Canada is one of the most looked for and affordable countries for Indian students to study abroad. It has been consistently considered on top among all the destinations for the international students pursuing their higher studies abroad. Numerous Indian students go every year to Canada for their further studies. The Most Affordable and Adaptable Country: - It is one of the most affordable and adaptable countries to stay in. There can be many reasons for an Indian student to stay in Canada. And of the reasons is Canada student visa. 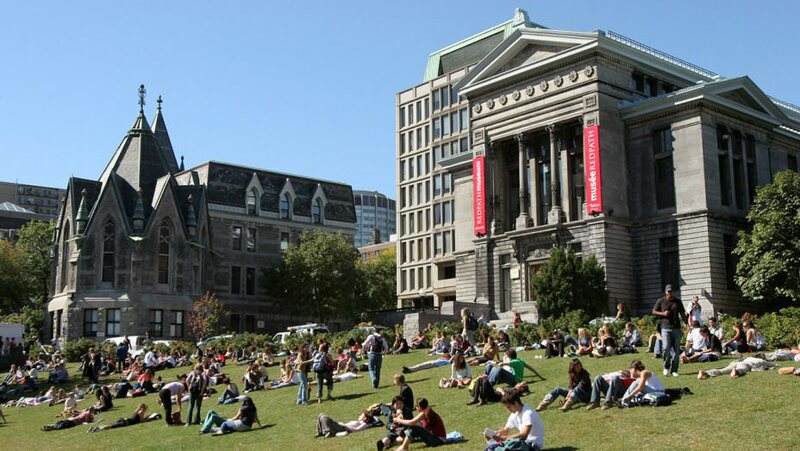 The Canadian institutions are considered on their high standards of Academics and English language requirements. Canada accepts the people from various ethnic groups. There are many cities which are very popular in Canada and considered as country’s largest cities like Toronto, Montreal and Vancouver. It is affordable to study in Canada for Indian students. Faster and easier visa process: - International students have been consistently choosing to study in Canada for their further studies, because of this the Canada student visa process has been made easier for India students and many international students. The students need to have the enrolment in the Canadian educational institute and should be studying any course there. Only the students who are permitted from the institutions will be given the Canada visa. And also the students will be able to work 20 hours per week with their studies. Now that SDS has been introduced, it will be good change in visa ratio for Canada. Diversity and Multicultural Environment: - There are number of institutions to study in Canada having numerous options when it comes to undergrad, graduate and professional courses. It has many specialized institutes and has a multicultural environment with people from all over the world. The people in Canada are very welcoming and friendly and you feel like home with some communities and people there. It is a great experience to study in Canada for Indian students. Employment rate is high: - The employment rate in Canada is very high for Indian students and they have good job opportunities. The Canadian institutions focus on the practical and industry oriented curriculum, so that the students can get the practical exposure and they are employed by popular industries in less than six months after they graduate. Canada is among the top countries when it comes to the innovation in IT sector One of top reasons why India students should study in Canada is research based courses. Also the internet services were introduced for the first time in schools and libraries by Canada only. The Indian students or any international students are not considered as a source of income by Canada. The students are required by Canada because it is all about nation-building. The students who have shown their credentials are considered a big part. They just want the Indian students to go there, study in Canada and contribute economically and stay there.